Ice Cube stopped by The Late Show with Stephen Colbert to talk about the upcoming BIG3 season and music off the new album. Watch the clip after the jump. 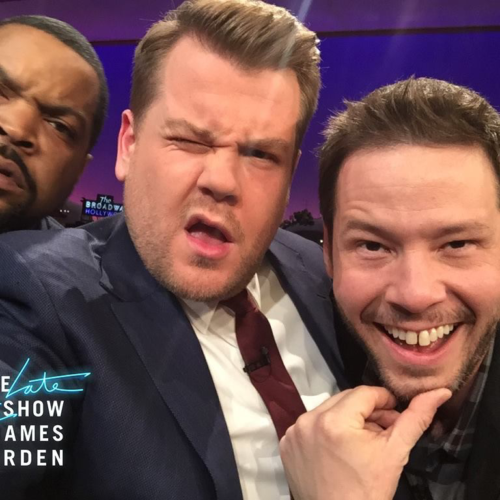 Ice Cube stopped by The Late Late Show with James Corden to promote his new movie, Fist Fight, and to play James Corden in a game of 1-on-1. Watch the videos after the jump. Get your tickets to see Fist Fight, in theaters everywhere. Ice Cube talks the legendary N.W.A reunion at Coachella and directing a Prince video on The Late Late Show with James Corden. Watch the clip after the jump. 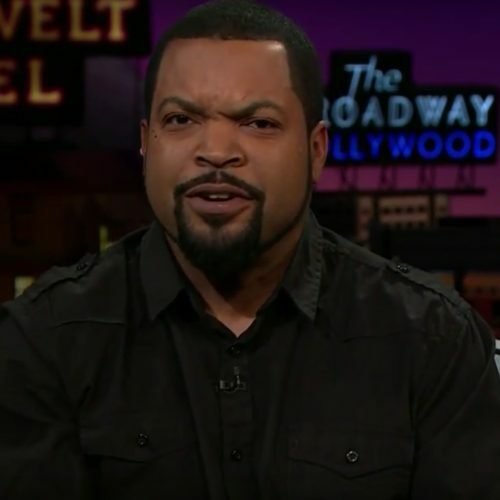 Ice Cube chops it up with Snoop to talk Cube Vision and Barbershop: The Next Cut on GGN. Watch the full interview after the jump. 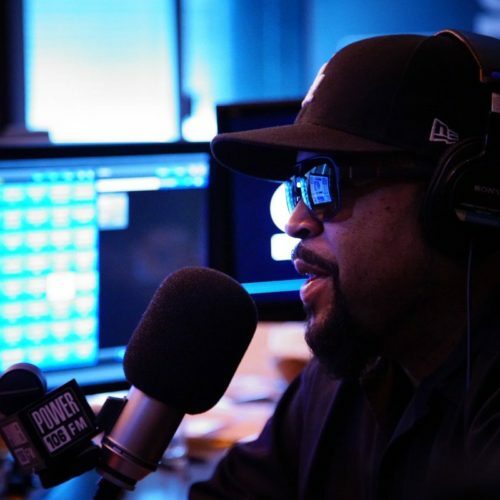 Ice Cube took over Power 106's The Cruz Show to celebrate his induction into the Hollywood Walk of Fame and the release of his new album, Death Certificate: 25th Anniversary Edition. Watch the interview after the jump.